WENDY has just been recognized as the Top Producer in Sales, for the 3rd consecutive year, at Century 21 Butler Real Estate Services. Wendy has also received recognition of dedicated service to Century 21 Butler for 10 years of Excellent Service. 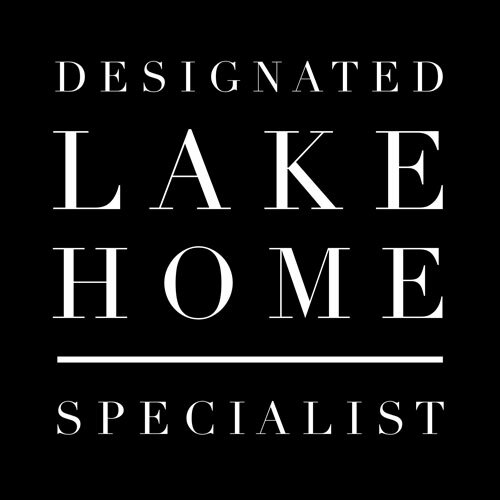 Wendy is the Realtor Recognized for her knowledge, expertise and dedication to selling and marketing property on Lake Cypress Springs & Lake Bob Sandlin. MORE...Countyline Magazine Just Released The 2018 BEST OF…………… Some of the BEST are in our own back yards. Grand Oaks takes their names from the original oak trees that still reside on the property. They host more than 1,800 hand-planted grapevines and are open to the public for tours and wine tastings. They serve a series of dry and semi-sweet red wines; off-dry and semi-sweet white wines; all made from the fresh grapes harvested on the property. Grand Oaks currently grows Tempranillo, Mourvedre, Syrah, Lenoir/ Black Spanish, Chenin Blanc, and Blanc du Bois, all of which derive from both Spanish and French heritages, as well as a few American hybrids. The Texas Commission on the Arts selected the Winnsboro Cultural District as an official district of the state in 2009. The district has numerous offerings for visual and performing arts as well as culinary artistry. The district is anchored by the Winnsboro Center for the Arts which features ongoing art exhibits, a gift shop, and monthly musical and other performances on The Bowery Stage. The Winnsboro Art & Wine Festival is held each year in November bringing local, state, and national artists. In 2018, Culture Club Art Gallery opened downtown featuring a collection of talented artists working in a variety of art mediums. The number of places to shop in downtown Sulphur Springs are too numerous to mention but suffice it to say visitors find antiques, clothing, wine, books, jewelry, paintings, candy, and so much more. There’s also a day spa and many dining choices all with a backdrop of the amazing courthouse park that has places to sit and enjoy the veterans plaza, a splash pad, beautiful landscaping, game tables, and the unique see-through bathrooms. This town calls this area the “Celebration District” and it’s easy to see why.